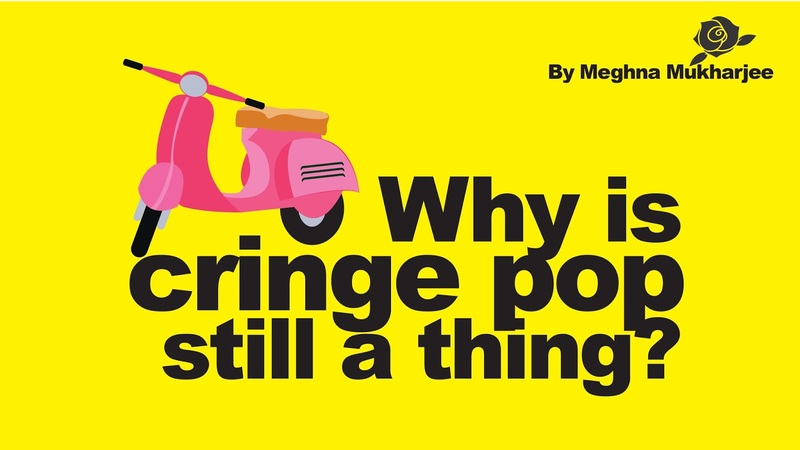 The world could have been a better place without Cringe Pop, but the world would never be contemptuous enough. Because, every time another, “pen pineapple apple pen” comes up, we enjoy it, we hate it, disguise it, but we still do enjoy it. Because, deep inside, it might not be that bad. Well no! Maybe I deny it. But I am not here to enlist the best or worst cringe pop countdown. But I am here to explain, why cringe pop is actually more famous than the actual good kind of music. And that unveils a great deal about our own mind. Don’t just look at me with disguise; these lines are not cringing enough. In fact, it’s pretty normal. So, what do you actually feel, when you watch something like “Hero Alom”? You create a sudden point of an impression of yourself? “Man! I am much better. I can sing better and I can dance better and I can look better.” You feel good about yourself, and you already know that person behind your screen is an utter disguise, you share it with your friends, and now you both laugh, about that awkward creature. You suddenly hate them, because their music has captivated your brain, and you realise you are already humming them. And you now openly criticise them, curse them and try to deny their existence. But by the end of the day, you can’t help but realise, those people are actually better than you. More rich, more famous, more confident. And that is because; YOU shared that to your friends. But this is not the best part of Cringe pop yet. The best part is its cringe worthy. It is so stupid, that is stupider than your stupidest friend. And even the smartest friend of your agree on your stupidest friend. So it connects everybody. And everybody connects to it. Because Lucifer forbids me, I don’t understand what “Gangnam Style” is. But don’t we all dance to it. I know it takes a near death experience to realise; cringe pop is actually more intelligent than what you actually think.